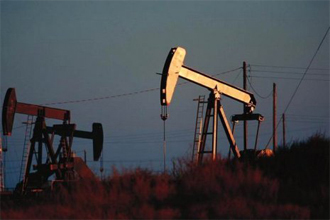 Oil price has fallen on world oil stock exchange as a result of yesterday trade, Reuter reports. Brent oil price has decreased by 3,06 USD per barrel on London InterContinental Exchange Futures totaling 117,10 USD. Light Sweet oil price has fallen by 4,56 USD down to 94,81 USD on New York Merchantile Exchange.